We~Are~Phibian. We have the H2Know! 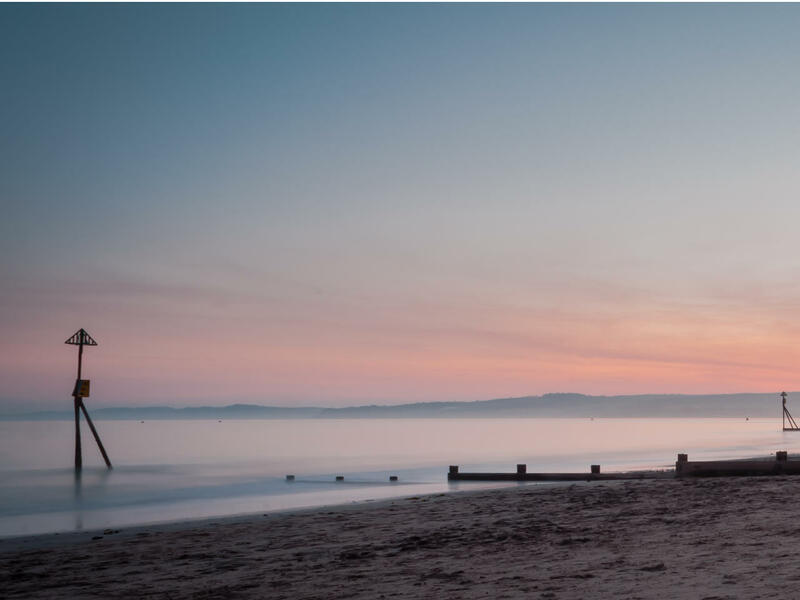 We're 15 minutes from Exeter City Centre, 15 minutes from the M5 (N. Devon) and the A30 (to Cornwall). 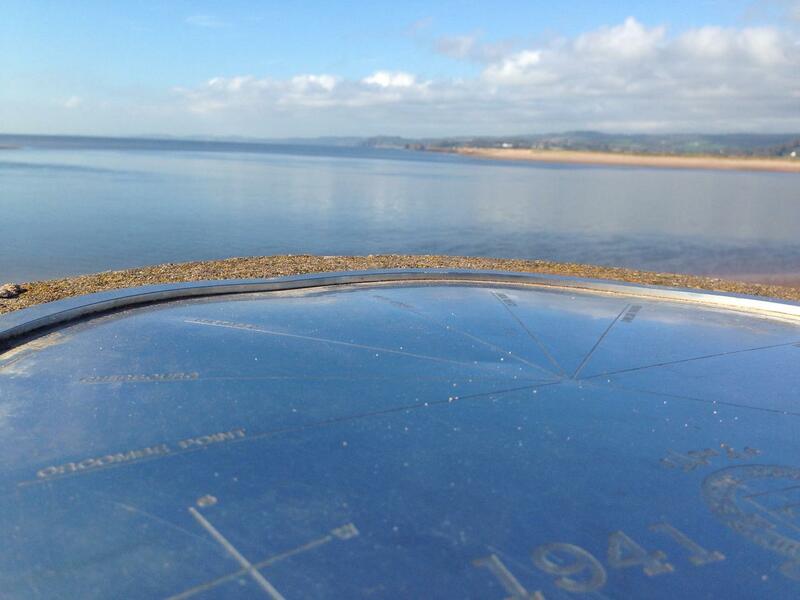 Our Devon-centrality facilitates training on the many beaches within an hour of our base. 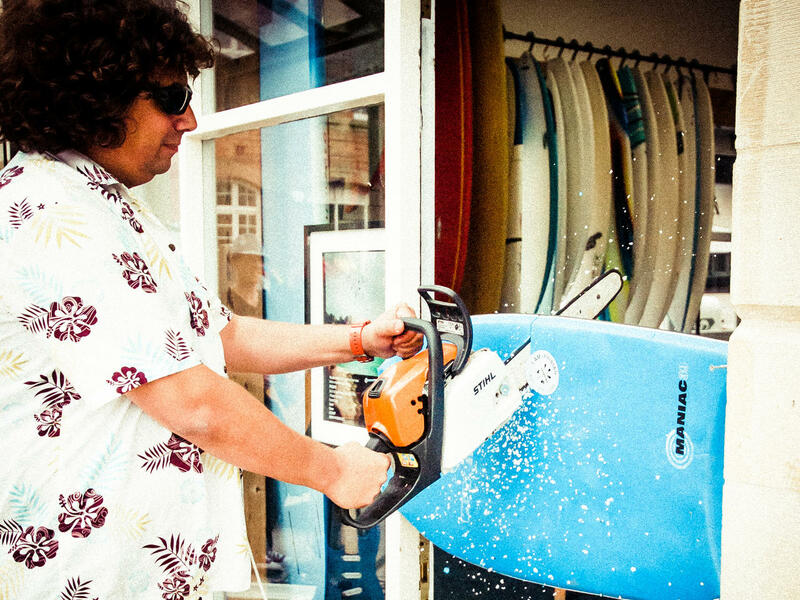 We sell some of the best products in the world including BARK, Al Merrick, Surftech, Takayama, O'Neill, Supreme, Quiksilver, FCS, SIC, DryRobe- (well we think they're the best!). Demo, Hire and Shop~all in one location. We are passionate about advice. We will help you obtain the correct equipment & preparation for your next adventure. Driven by Tids' passion for the Ocean and Safety/prevention after a near-death "drowning-experience" in 1987. Surf, SUP, Wetsuits, Lifeguard, ARV's, Soft Boards, Hand Planes, Swim. We have the H2Know! SUP~SURF~Lifeguard~First Aid~ with H2~KnO tuition by appointment to contact us. 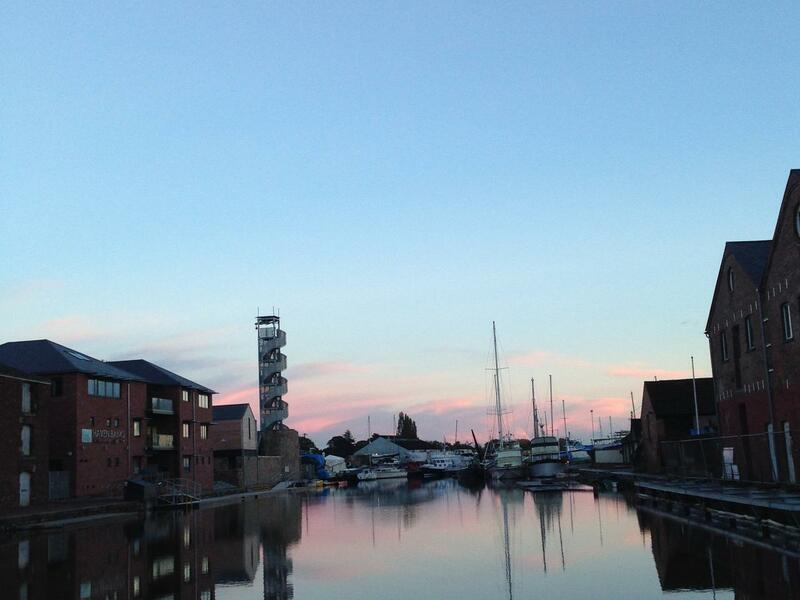 Locks 2 Docks ~your first 2-8Km open water distance challenge. Caddie in our Van £10-£25 either SUP/Prone. 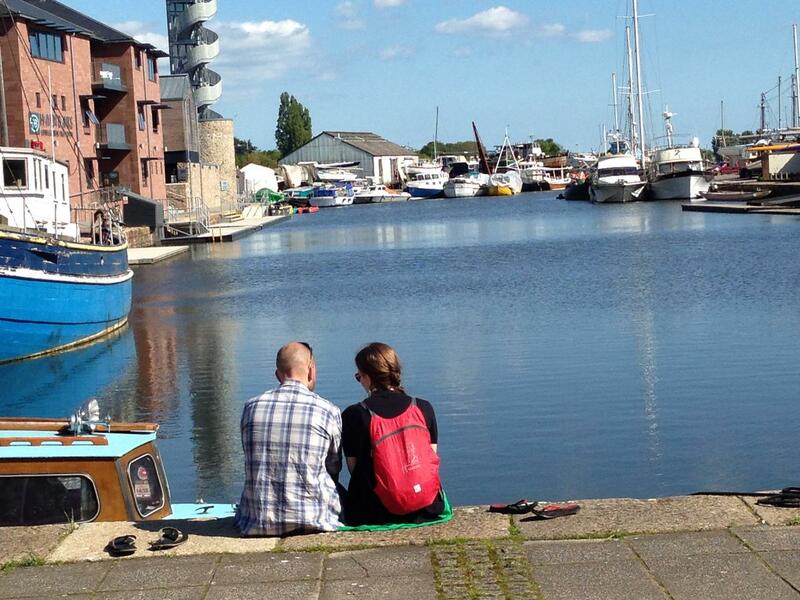 Ex2Ex~ 16Km of Canal River Estuary and open sea Exmouth to Exeter every 2 weeks!Sup/Prone £30. Pre-Rex~ 17km 25km Downwind runs Torday to Exmouth of Weymouth to West Bay tide & wind dependant! Join In. Ocean School~ Tuesdays, Wednesdays & Thursdays Holiday waterfun for the kids 4-18 years olds. We believe in learning by exploration not explanation. Surf Sup Lifeguard H2KnO with Beach citizenship. Guided fun learning and fitness for you kids- kit can be provided. Sand Hoppers~ Tuesday10am-4pm 9th/16th/ 23rd/30th August 5-10 year olds Beach/Water/Board Fun with H2~KnO. To book-call 01392 272903. BiG Wednesday~ Wednesday All day surf course for 14-18 year olds. 10th/17th/24th August. Phibian Surf trip with H2~KnO. To book- call 01392 272903. Mud Nippers~ Thursday 3:30-6:30 pm11th/18th/25th August. Aimed at 9-14 year olds Beach/Water/Board Fun with H2~KnO. To book- call 01392 272903. One Night Mini-CAMP~ Each course has an associated "Skills Camp" to use skills acquired on our pocket courses. Friday 5th August Friday 19th August unitl 10 am next day. Contact us to BOOK ~your Personal Training programme. Surf, SUP, Swim, Lifeguard, Micro~Adventure or "Supvival". We have the skills, ability and the relevant qualifications to train you. We have the H2Know! We Organise them and take part in them. We organised the SLSGB National Age Group Championships with SLSGB in 2014. We have one of the Uk's first Water Event Safety Managers on our team. DATES are publicised on the Phibian training page, by email, facebook or buy tickets on my Eventbrite page. ICON Series Sat 16th July 2016 N.Devon. See the Photos from the event on Tom Hurleys Photobox page. 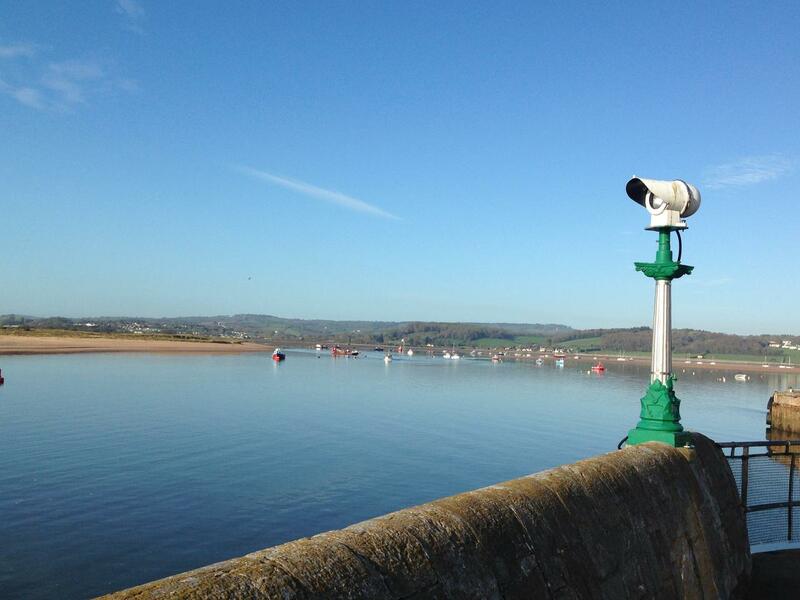 Paddle, Pedal & Run 2016 Exe Estuary Paddle/Race Event followed by a fun/charity race for all, date TBC. The T-ReX Prone, SUP and Ski race across Tor and Lyme Bays 12/17 25Km classes Saturday 29th October 2016. Ocean School a 3 week Surf 'n Sup Lifeguard course, with H2Know followed by a weekend Surf Camp. ICON 16th July - Downwinder North Devon - Fully booked! Conway River SUP- 25th June. cycling so cant go, but you all should! Paddle Round The Pier - 2-3rd July Brighton europe\s biggest Surf sports festival. 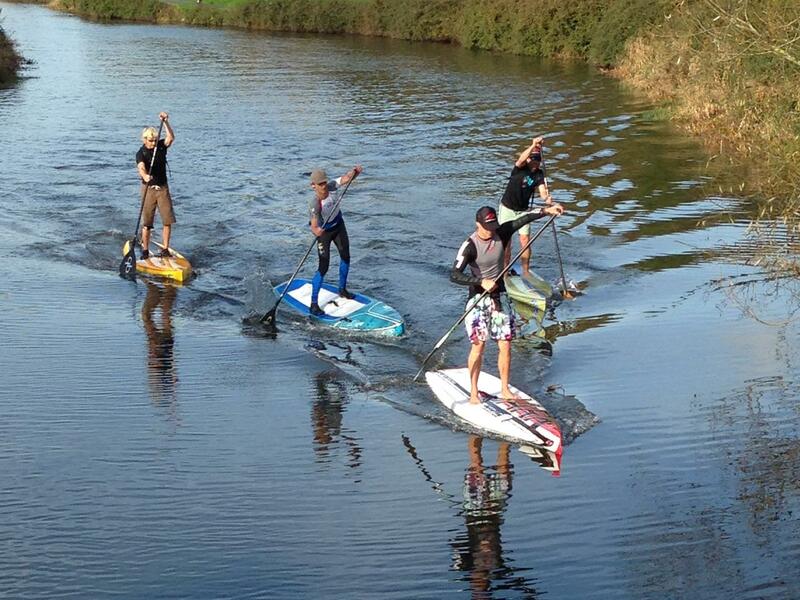 SUP ARMADA- 23rd July Bewl Water Loads of boards loads of people fun in the sun! Round Jersey Paddle - 23rd July Jersey - big challenge round this pearl of an island.